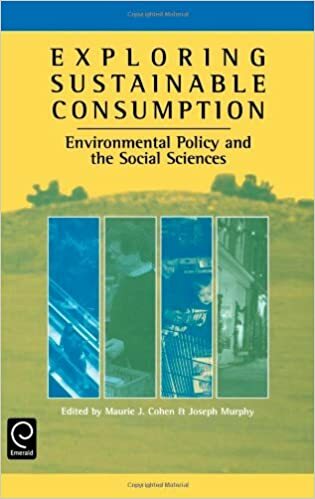 My research on environmental policy and climate change has had a number of different foci and initially grew out of prior work on the social dimensions of risk. 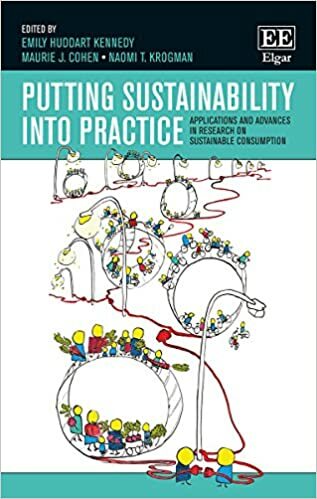 I pursued some of the early efforts to formulate—and then critique—the theory ecological modernization that developed in Europe during the 1990s as a technocratic approach for improving energy and materials efficiencies and advancing clean production strategies. I then became preoccupied during the first presidential term of George W. Bush in appraising the administration’s environmental policy agenda which was, at least from my perspective, scientifically flawed and deeply misguided. 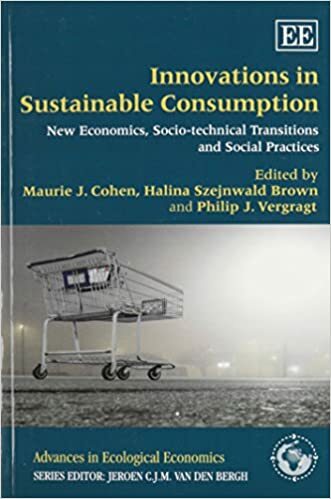 In due course, I became involved in exploring a number of other issues including research on the establishment of some carbon-trading initiatives, the institutionalization of the field of industrial ecology, and the debates that ensued around a provocative essay published in 2004 on the “death of environmentalism.” My most recent work has contributed to ongoing discussions about the efficacy of carbon rationing which—in one form or another—is likely to be the only truly effective way of reducing greenhouse-gas emissions to safe levels.